to one lucky couple yet again! 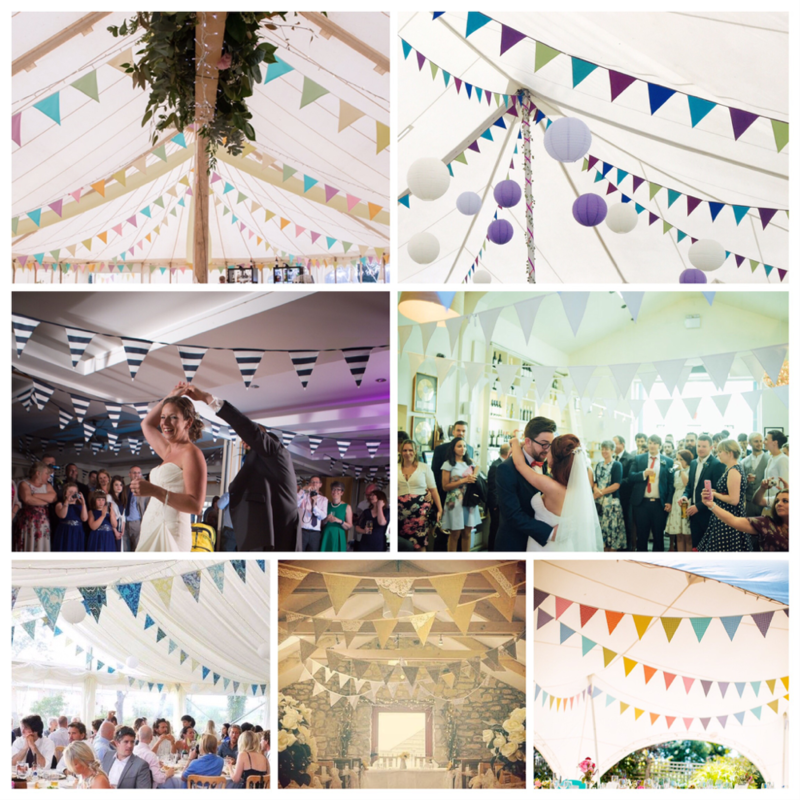 All you have to do is say which style of bunting from our hire range you like best and why. It's that simple! And even better, you can enter every day if you wish to be in with more chance of your name being drawn at random.